The holidays are upon us. Here’s a look a few deals that SLING TV and AIRTV Player has to offer. 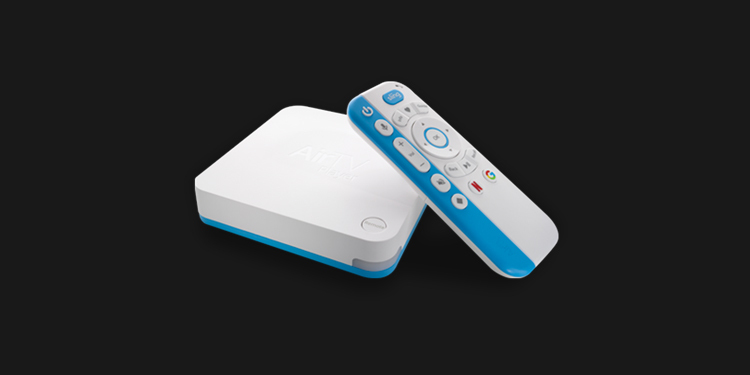 Cord cutting has never been more efficient than with the AIRTV Player. Get access to your favorite TV shows, NETFLIX, Over The Air (OTA) channels and more with AIRTV’s easy integrated guide. 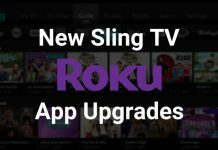 Enjoy your favorite local and regional TV from within the SLING TV app by connecting your OTA antenna through the AIRTV adapter. What’s more is that all of these can be accessed from one place! The AIRTV player is specially optimized for SLING TV with 4k Ultra HD support designed exclusively to bring viewers the best possible SLING TV experience. 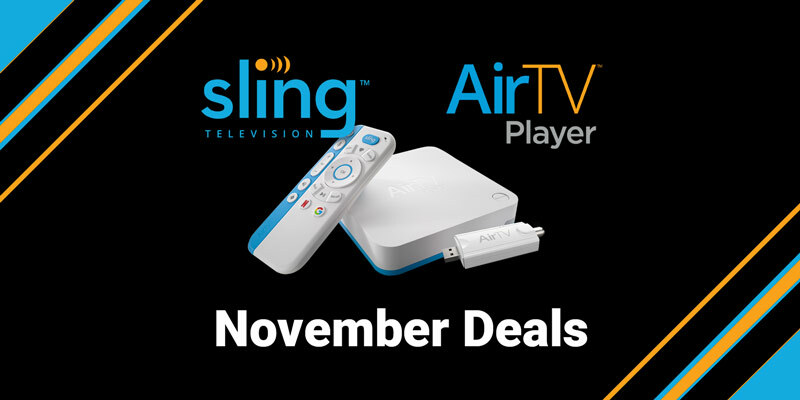 With this all-new limited time offer, you can now get the Air TV Player and Adapter at 60% off for when you sign up for 3 months of SLING TV. 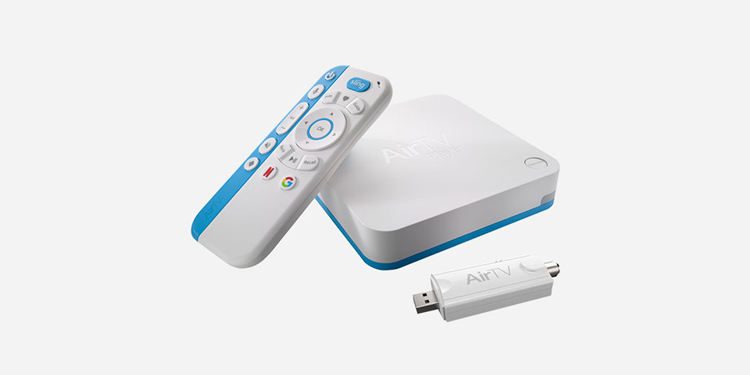 With the AIR TV player, you can instantly stream movies, sports and shows alongside local favorites. 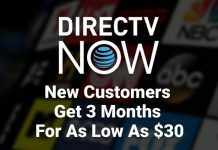 Prepay for 3 months of SLING TV and get the AIR TV bundle along with an RCA HDTV Indoor Antenna. 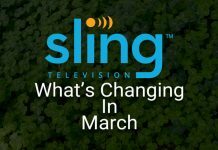 Enjoy a personalized local TV channel roster by adding your favorites to your Sling Guide. 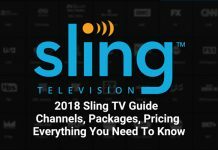 With SLING TV, you can now have full access to subscribe to local channels of your choice through an RCA HDTV indoor antenna. 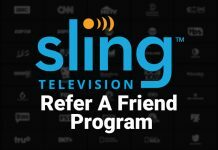 Get a chance to get a free indoor antenna when you get SLING TV services through a prepaid subscription for 2 months. Don’t miss out on your local news and sports. Take advantage of this deal today. 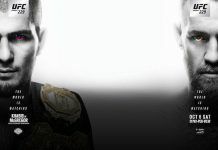 For more details visit the Sling Homepage.